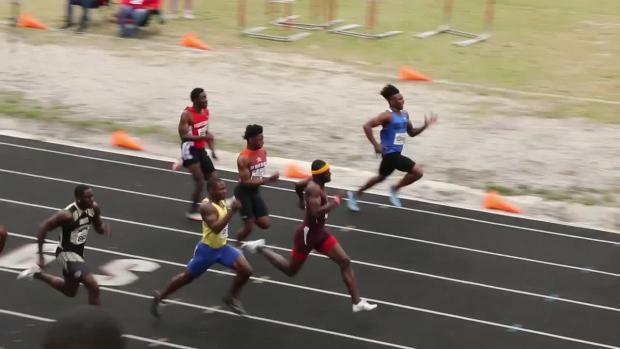 Tyrese Cooper made a statement at this weekend's New Balance Nationals Outdoor. Despite, what has happened in the past two months, he is back and ready to run. The 2016 and 2017 champion in both the 200 and 400 meter dash, kicked off the weekend in the 200 meter prelims. His 20.83s was the fastest wind-legal performance of the day and the second fastest mark for Cooper in the 2018 season, behind only his 20.81 at the Spartan Invitational Way back in February. Instead of trying for the double, the rising senior, opted to focus solely on the quarter-mile final which was 95 minutes later. "I really wanted to run the 200 so nobody thought I was backing out or anything," Cooper told NSAF's Steve Underwood. 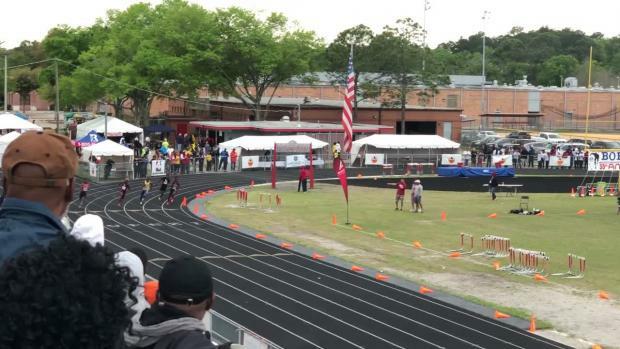 "My coaches told me to drop a fast time in the 400 and I did that." The race wasn't even close. 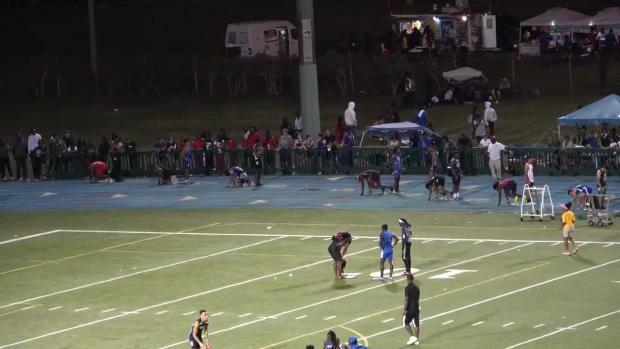 Cooper crossed the line in 46.17s, nearly one second faster than runner-up Garrett Shedrick of Georgia (47.12). 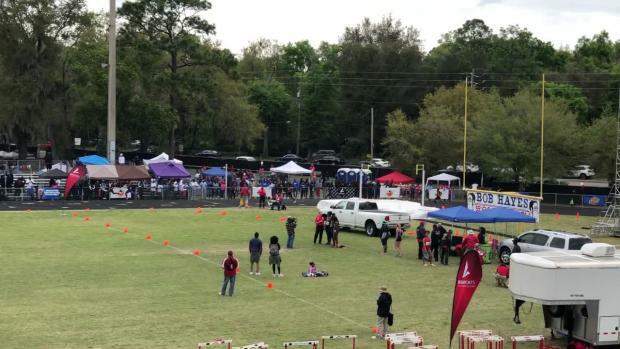 It was the third time of the year, breaking 47 seconds, and the fastest of the year ahead of his times at the Sam Burley HOF Invitational (46.40) and Louie Bing Classic (46.54). "In the 400 I didn't get out at all," he admitted. 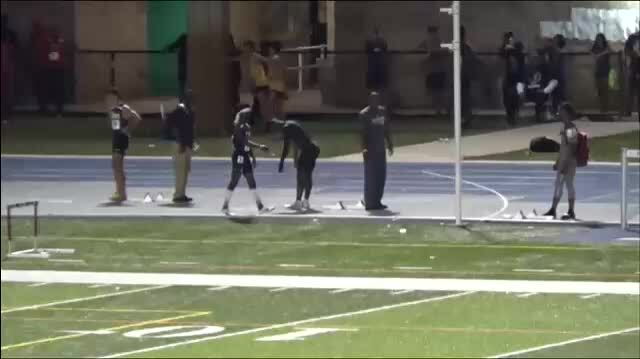 "I jogged out and really had to hammer the last 200 meters. I was expecting a 45 or 44, but I ran a stupid race so that is my fault. My training has been really good though, but I didn't have my lucky headband on today either." 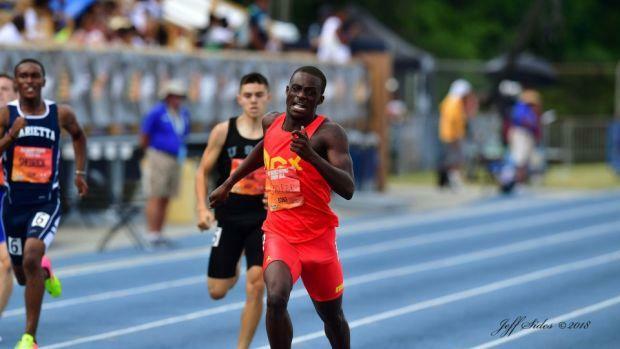 So with his third national title outdoors in the 400 meter dash captured, what is next for Tyrese Cooper? 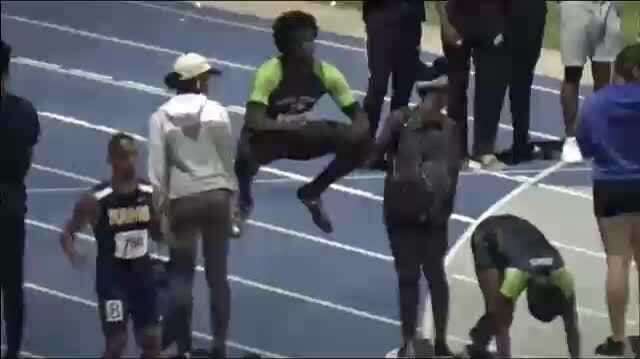 He is known for continuing his season deep into the summer months and we expect that tradition to continue with the AAU Club Championships and AAU Junior Olympics coming up in July, two events he owns multiple records and has dominated over the past few years.